France are currently on six points after the first two games of the tournament but Deschamps may restrict from making any unnecessary changes for the final match against Denmark, given they could still lose the first position in their standings. As things stand, Les Bleus could encounter one of Argentina, Nigeria, or Iceland in the round of 16 and they may as well fancy any of those teams ahead of Croatia, who have been in impressive goalscoring form of late. 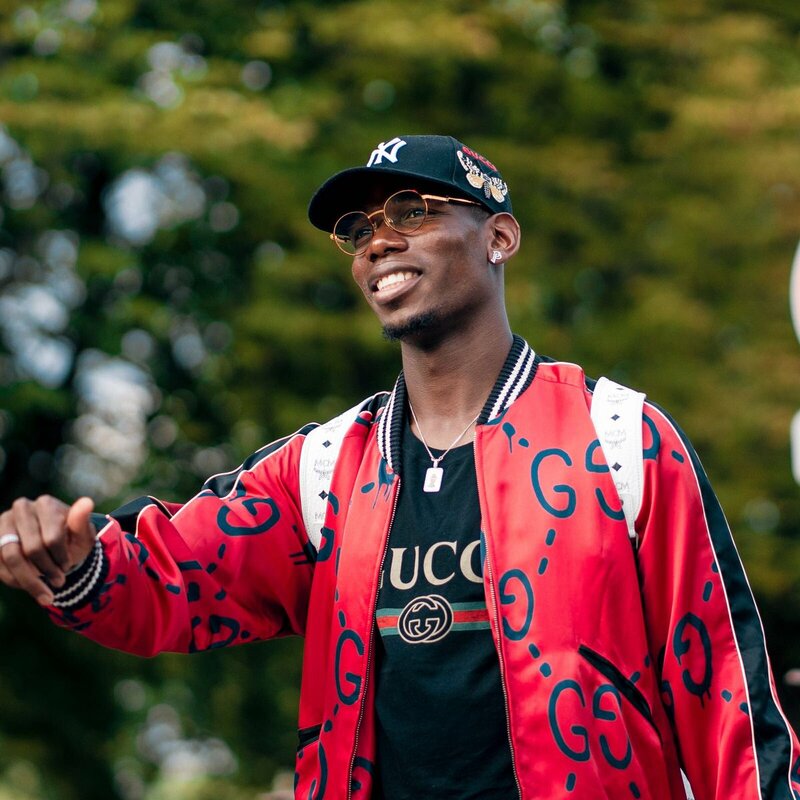 Meanwhile, Pogba has looked a much better influence for France than playing with United and the presence of Kante in the holding role has allowed him to push forward to contribute in the attack. Nonetheless, Pogba will surely be watched closely by the critics and it will be interesting to see how he performs in the next few games. France take on Denmark at the Luzhniki Stadium on June 26.